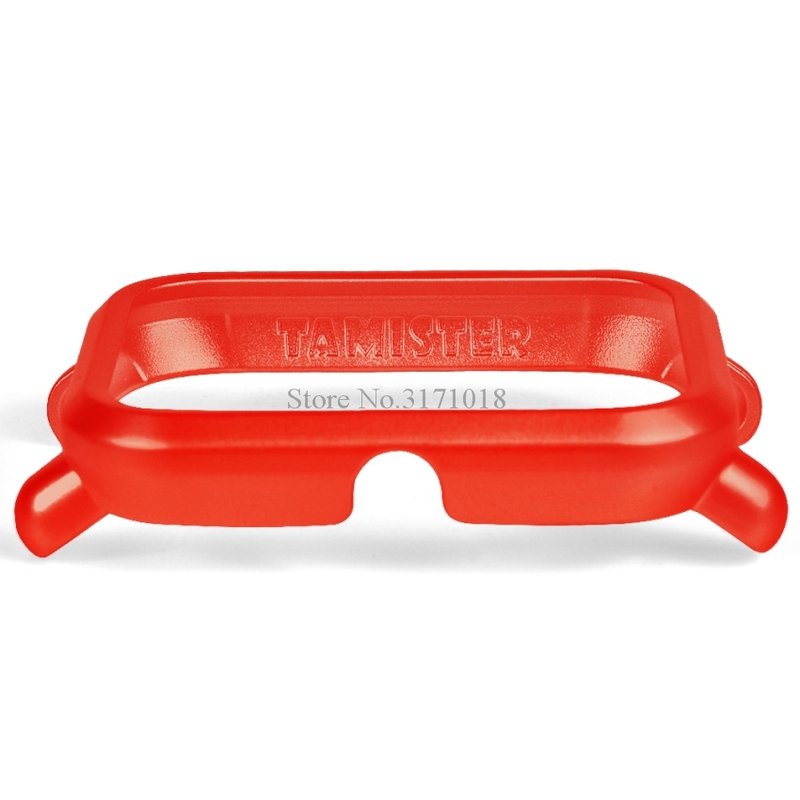 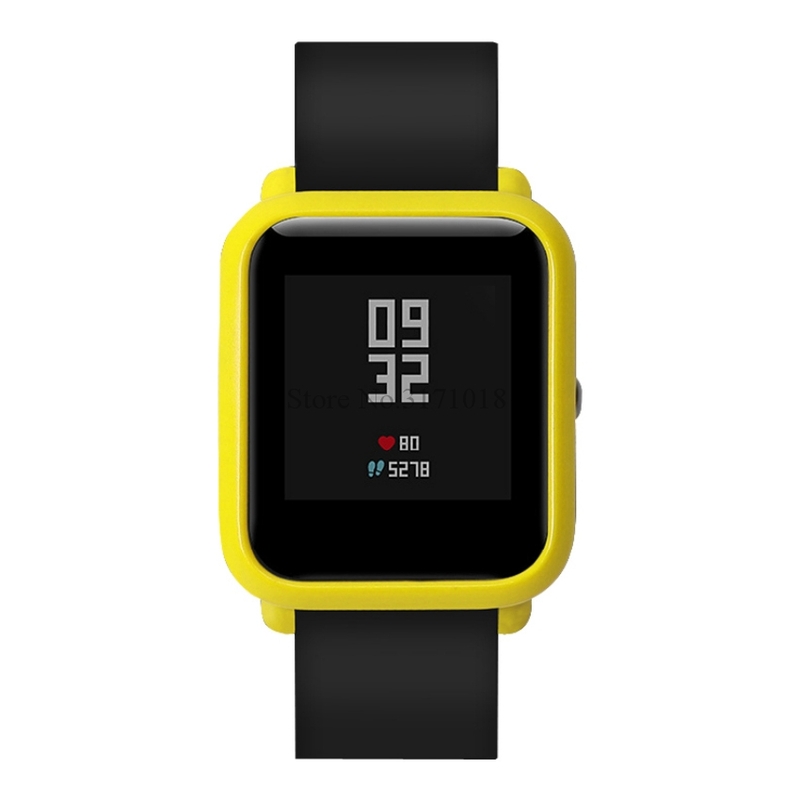 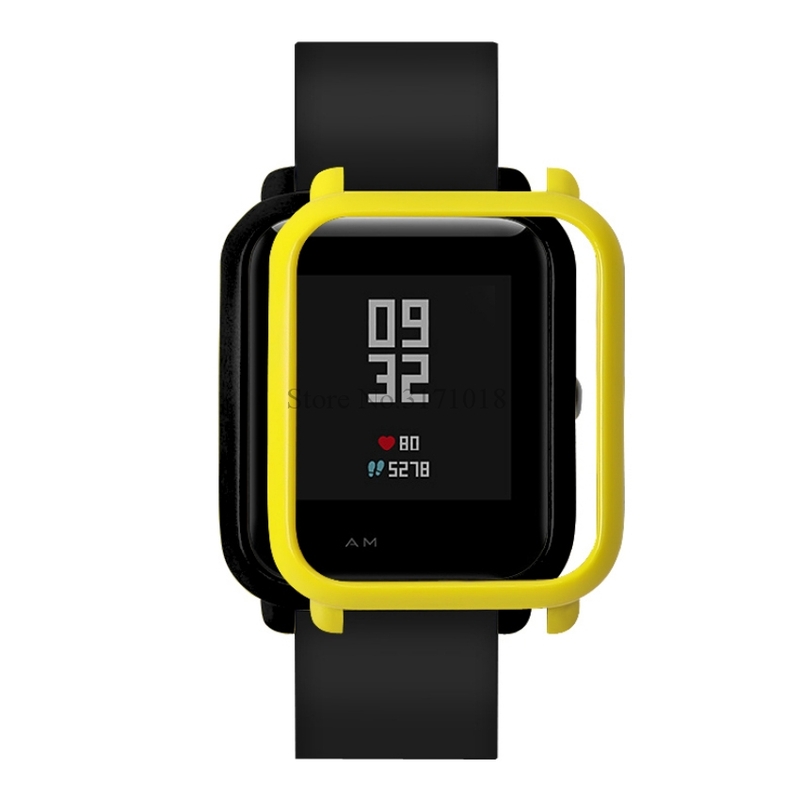 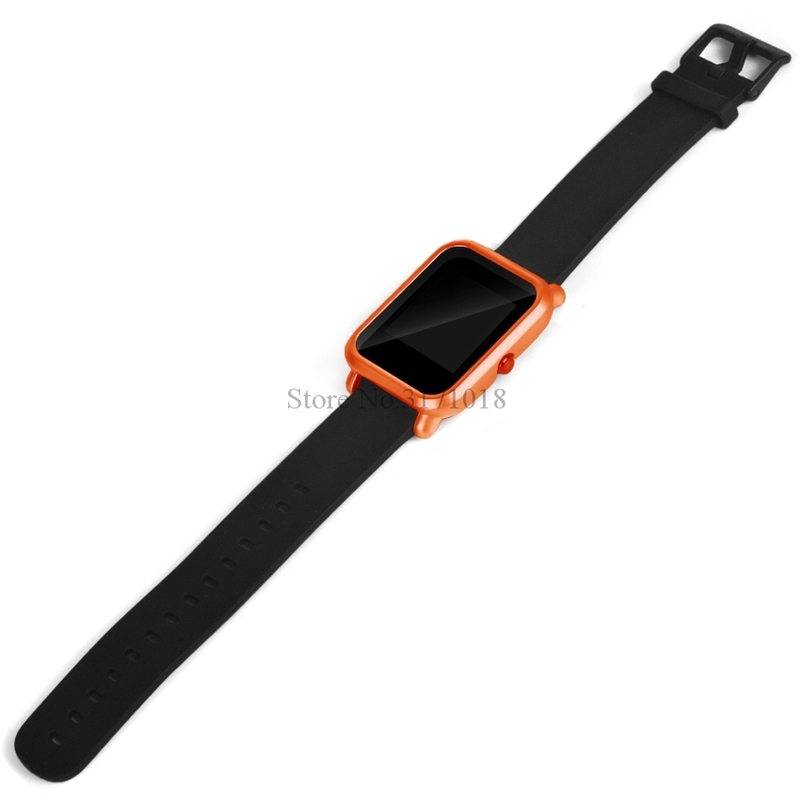 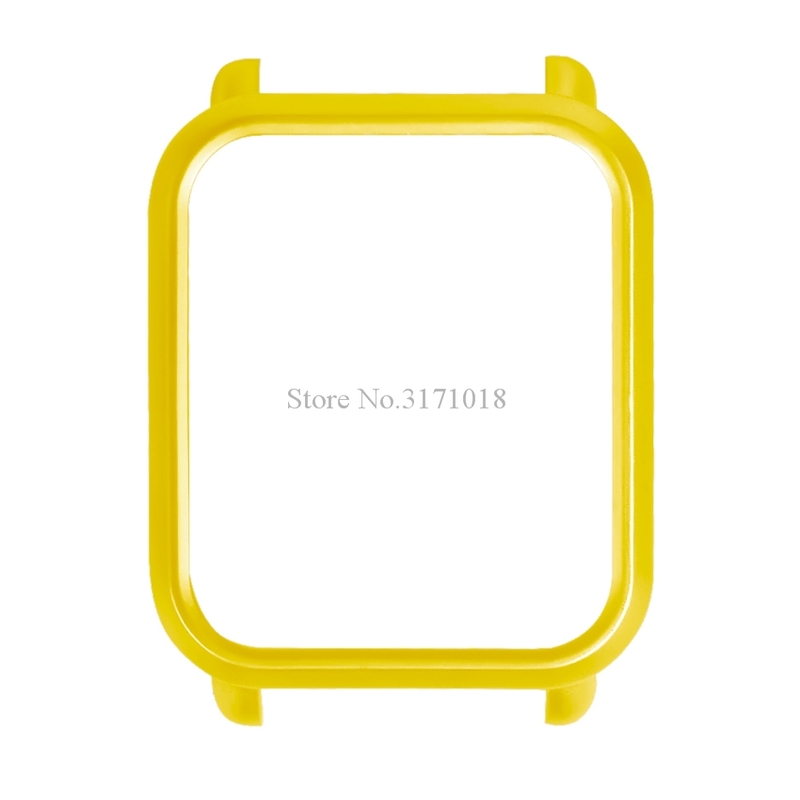 For Huami Amazfit Bip Bit Youth Edition watch case. 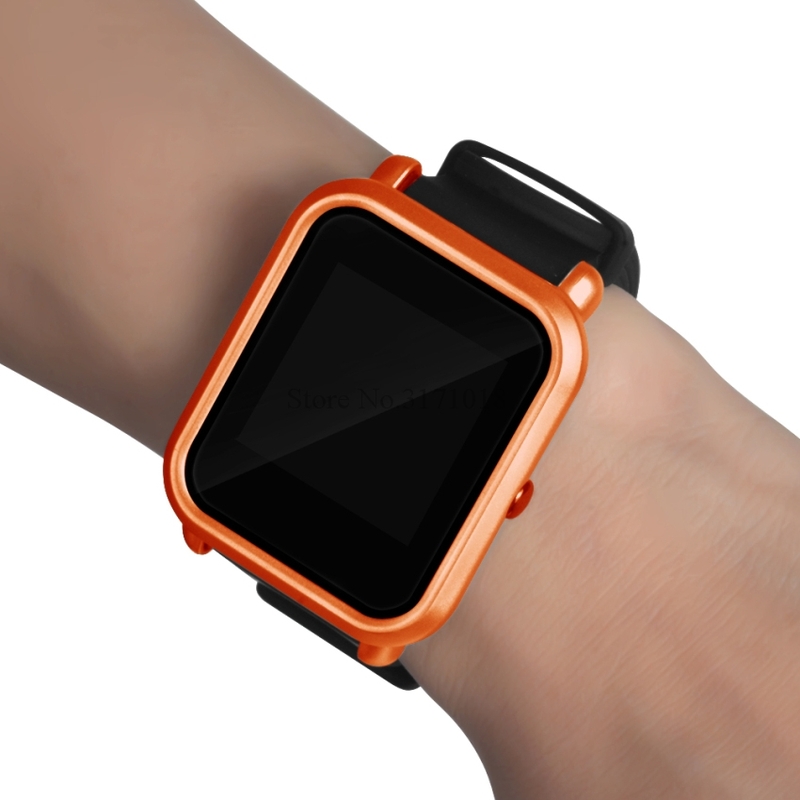 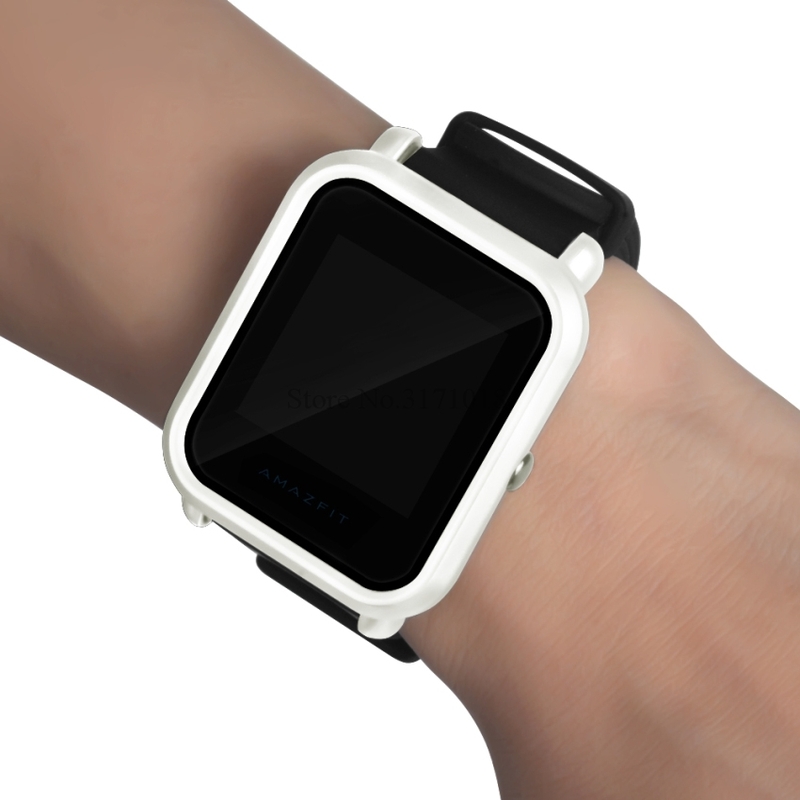 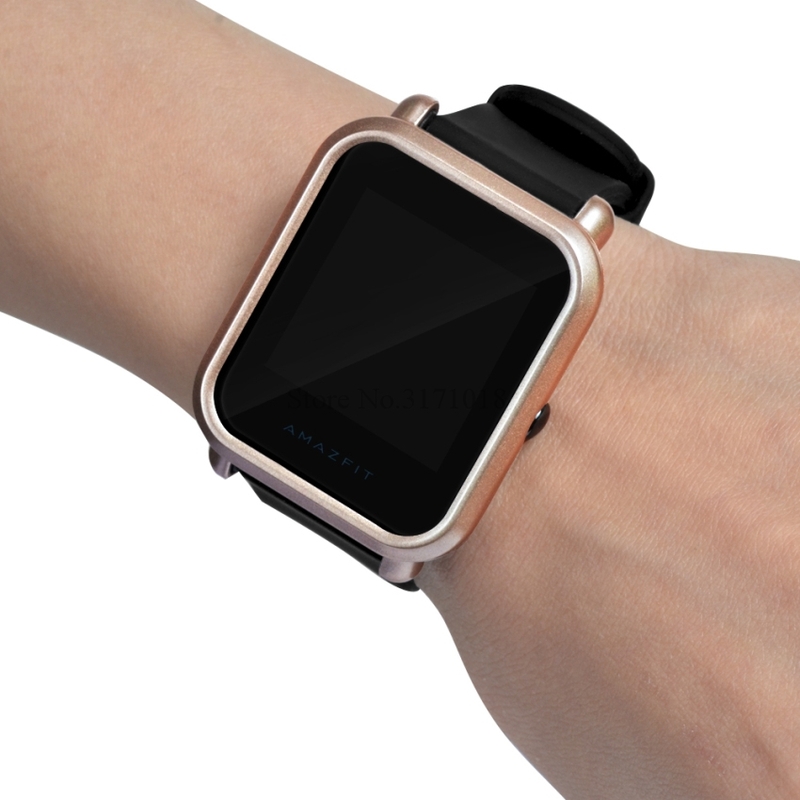 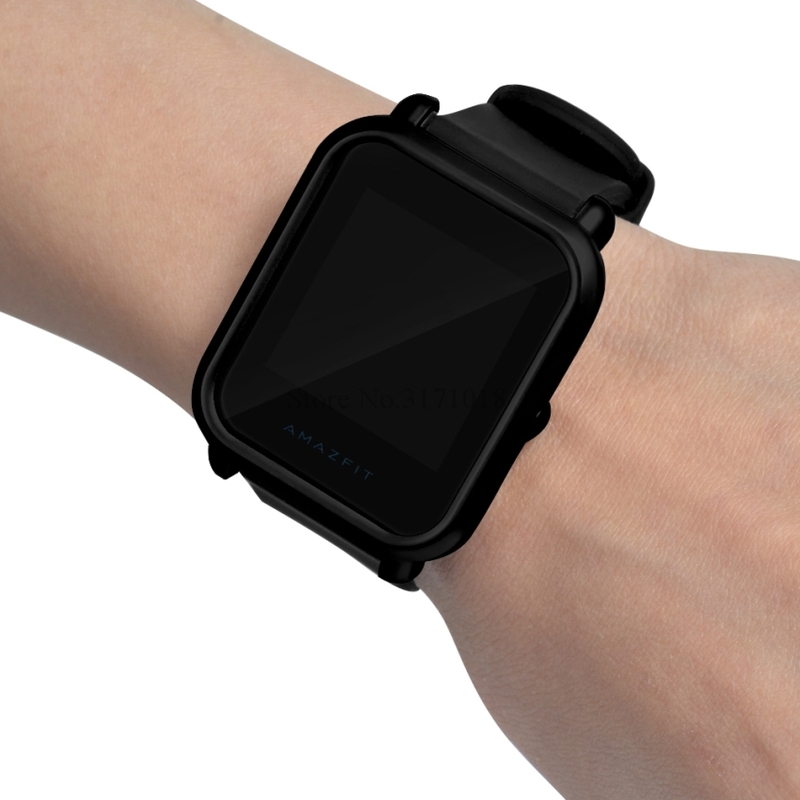 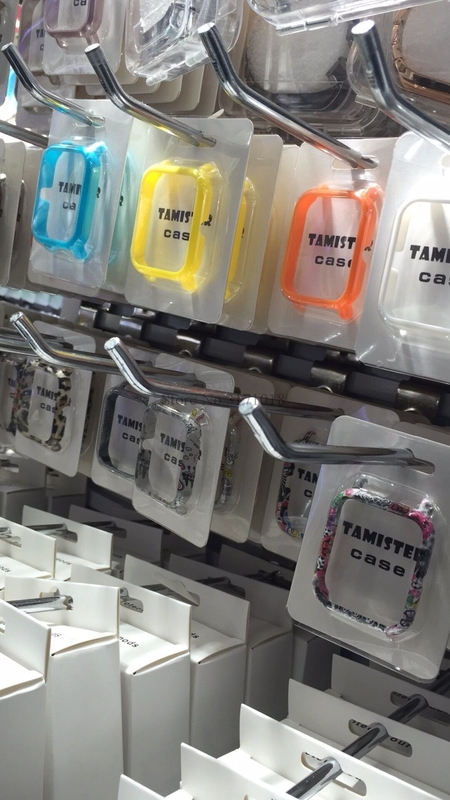 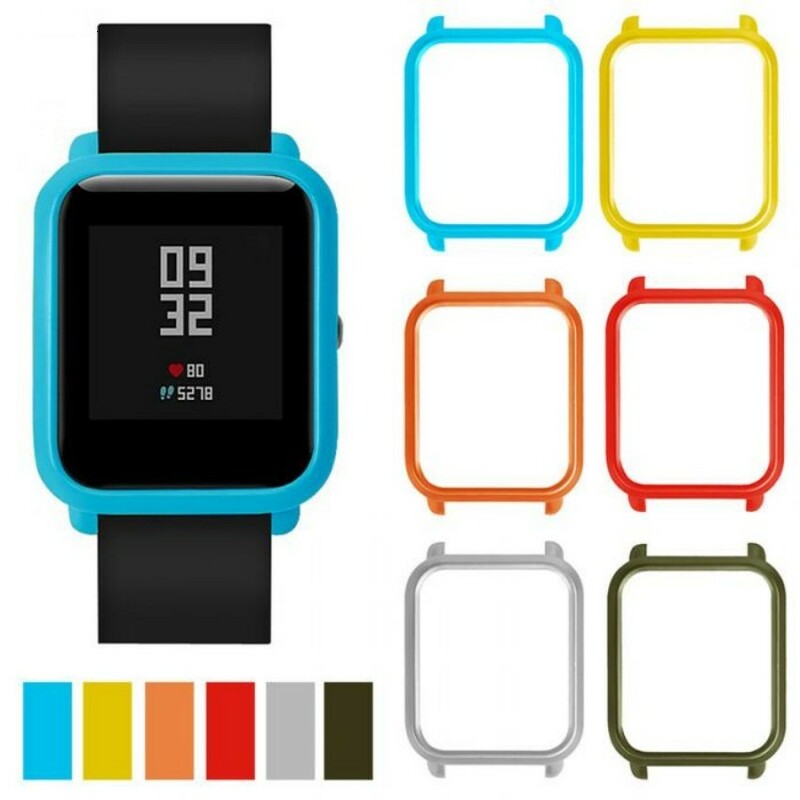 All-inclusive edge design, you can make the watch change the color of the case. 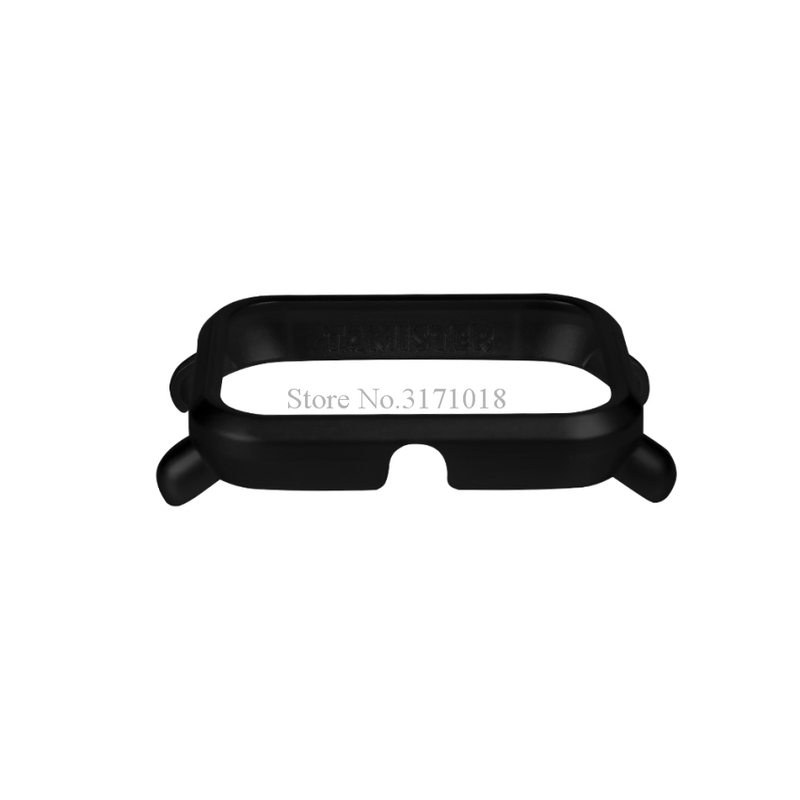 Note:Due to the light and screen setting difference, the item’s color may be slightly different from the pictures.